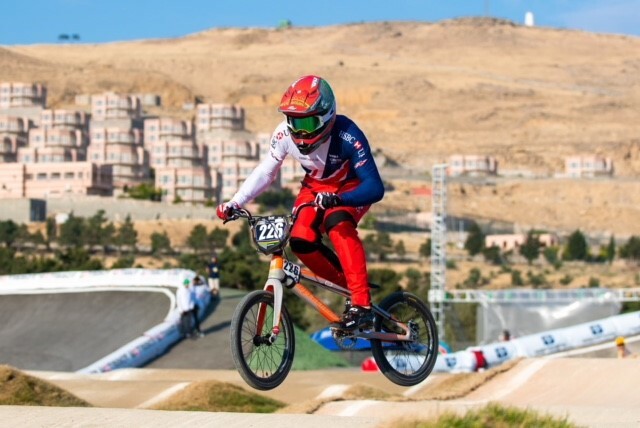 The talented BMX rider Ross Cullen has impressed once again with amazing results from his recent competitive events. Ross has taken big steps towards his ultimate goal of competing at the Olympic games and is continuing to work and train hard as he progresses in his competitive career. 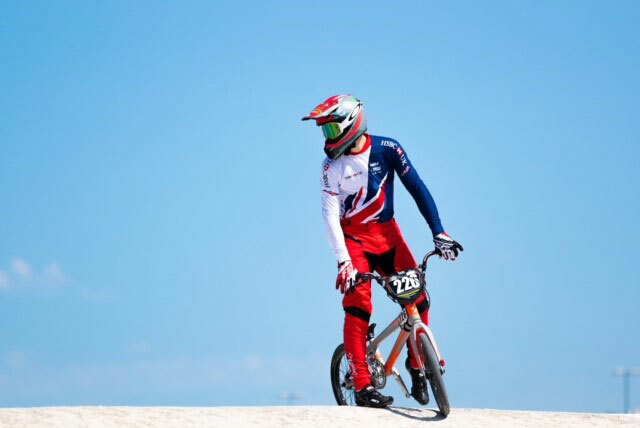 Ross has recently competed in the World Championships in Baku, Azerbaijan in the Junior men category where he placed 5th even after an issue in the final round! 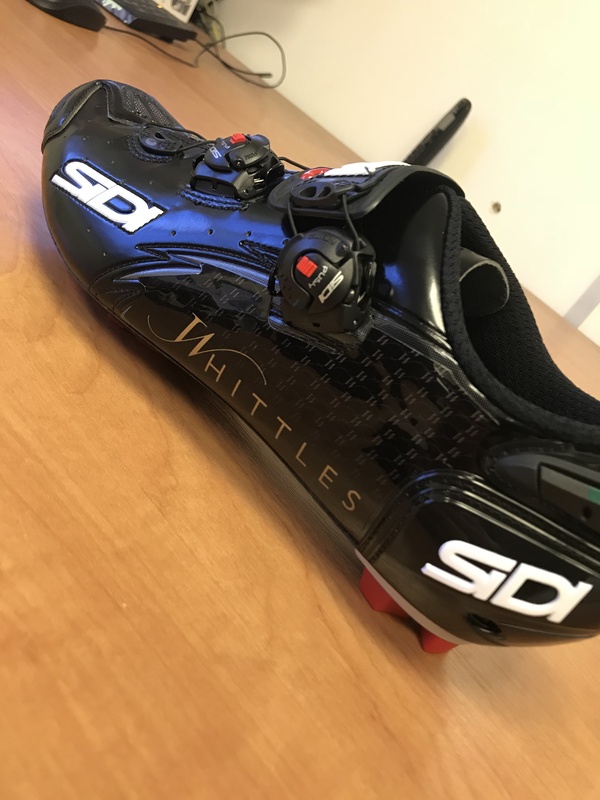 He has also competed in the British championship on the 17th September 2018, where he achieved 6th place in a tough elite group. 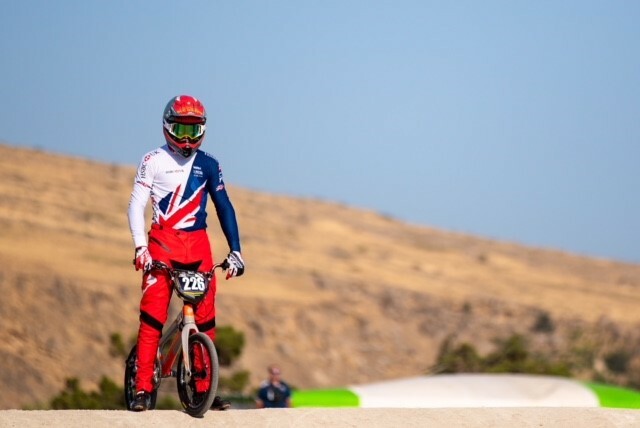 Following his successes, Ross has been invited to represent team GB in the Youth Olympic games in Buenos Aires, Argentina where he will be staying in the Olympic village! He says that he is very happy to have been selected for the event and is excited about competing in October. 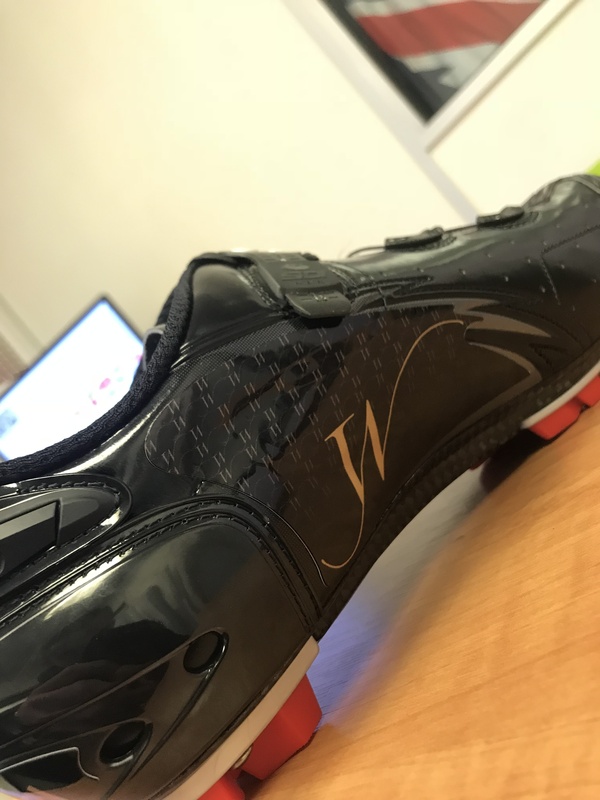 Ross says that he “can’t thank whittles Jewellers enough for supporting me and helping me shape into the athlete I am aiming to be. I can’t thank all the guys enough for supporting me helping me in ways that they can.” Congratulations Ross on all of your achievements and good luck from all of us at the upcoming Junior Olympic Games!